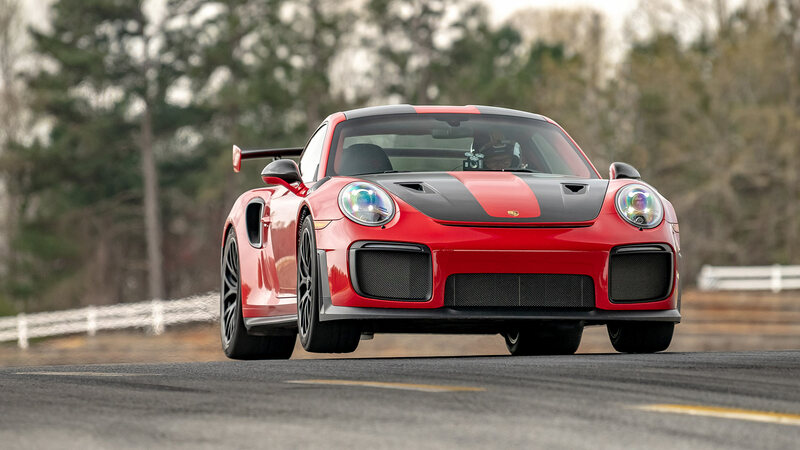 Porsche has laid claim to another record with its 700hp 911 GT2 RS, notching up the fastest production car lap around the Road Atlanta circuit. Covering the twisting 2.54-mile course in just 1min 24.88sec, the 911 shaved almost 1.7 seconds from the previous record. This time of 1min 26.54sec was recorded by a Dodge Viper ACR in 2015, as part of an incredible 13 fastest laps achieved by the V10-powered supercar. 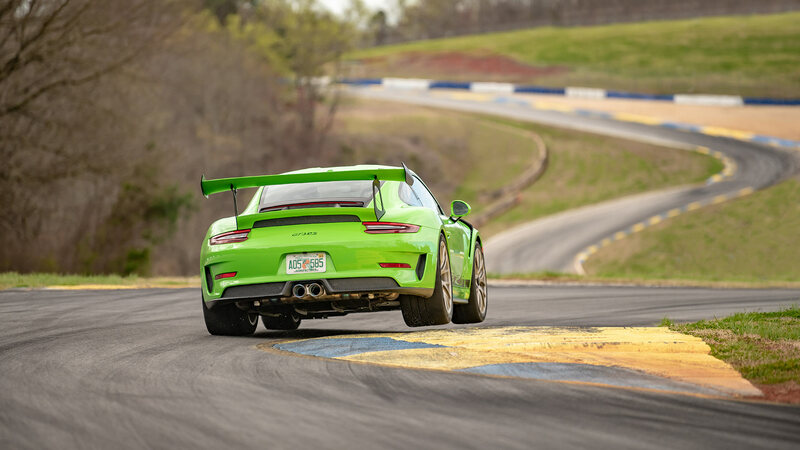 We imagine Porsche will be rather pleased with the result, given its North American headquarters are located just 60 miles from Road Atlanta. 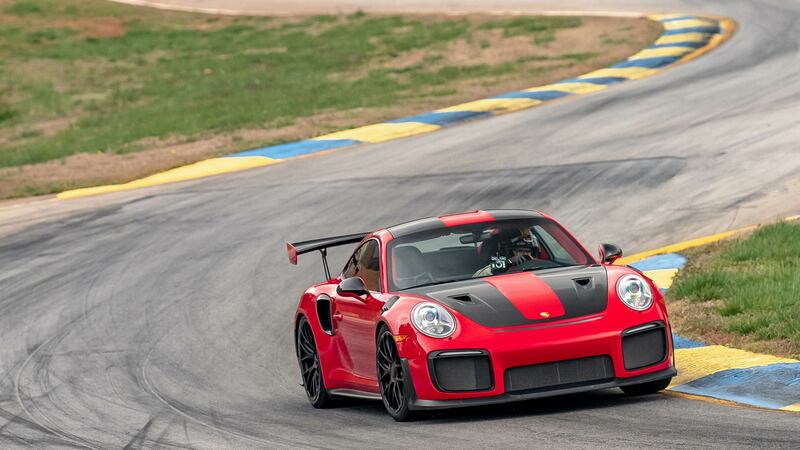 Racing driver and writer Randy Pobst was responsible for wrestling the GT2 RS to its latest lap record. Pobst clearly has form with the car, using it to set new production lap records at both Laguna Seca and Willow Springs International Raceway in 2018. To validate the authenticity of the lap times, Pobst shared driving duties with professional racing driver David Donohue. The son of motorsport legend Mark Donohue, David has taken time-attack wins for Porsche at the annual Pikes Peak hill climb event. Powered by a 3.8-litre turbocharged flat-six engine, the GT2 RS was the most powerful road-going Porsche 911 when first introduced in 2017. A seven-speed PDK dual-clutch gearbox is standard, and allows a top speed of 211mph, plus 0-62mph in just 2.8 seconds. Last year, a modified version of the 911 GT2 RS reclaimed the production lap record at the Nürburgring. Although now officially out of production, Porsche has had to temporarily restart building the GT2 RS. The unexpected move came following the sinking of a ship carrying four of the £250,000 cars to customers in South America.